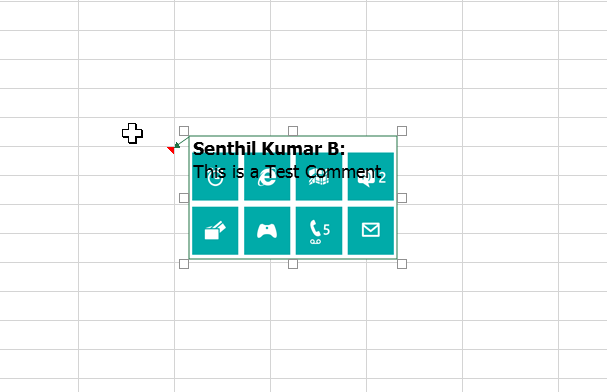 This blog post will explain how to add or insert picture (image) to the comment box in Microsoft Excel 2016. 1. 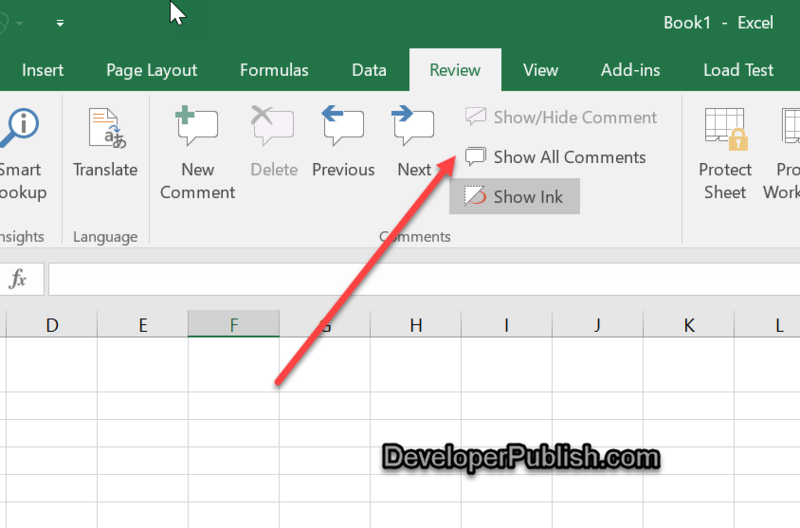 Display all the comments by navigating to Review tab and selecting the “Show All Comments” toggle button. 2. 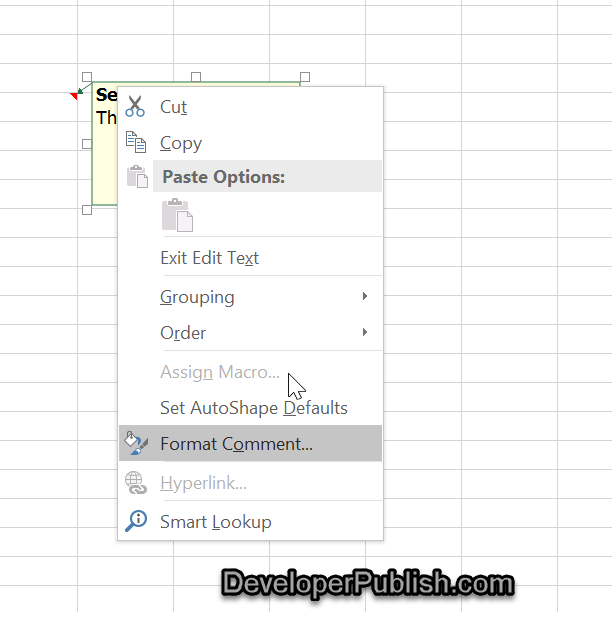 Right click on the border of the comment to select “Format Comment” from the context menu. 3. 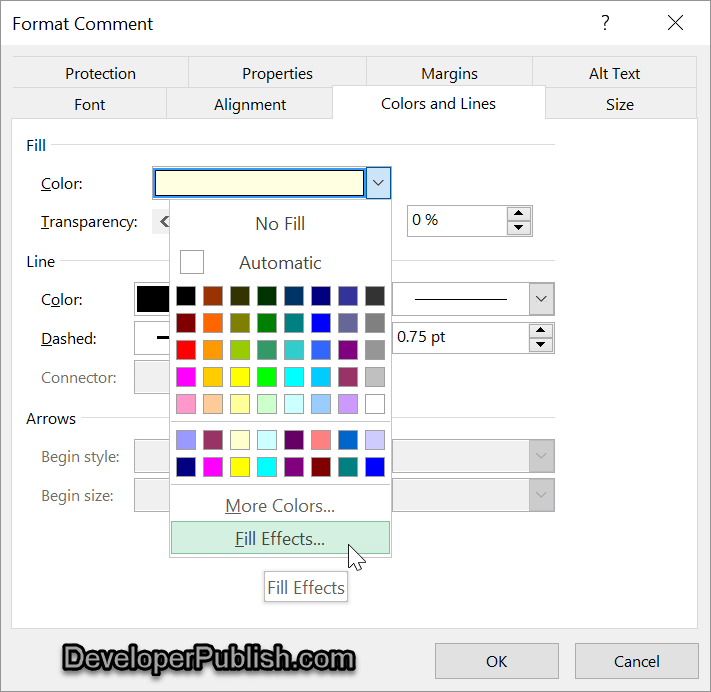 In the Format Comment Dialog , navigate to “Colors and Lines” tab and then choose “Fill Effects” from the Color drop-down list. 4. This will display the “Fill Effect” dialog box. Select the Picture tab and then click the “Select Picture” button to choose the picture to be displayed in the comment box and then click OK button in the Fill Effects and then the OK button from the Format Comment dialog. This should insert the selected picture to the Comment box.